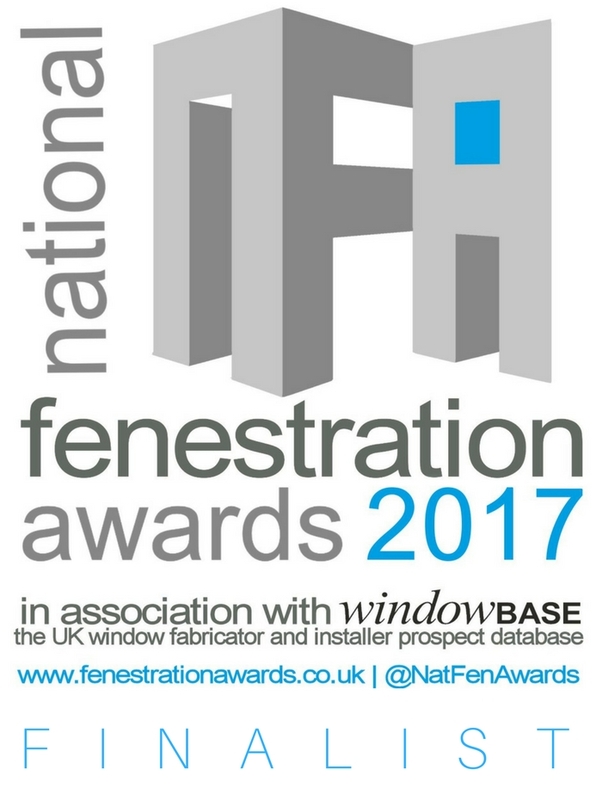 Windowbase has over 14,000 records of firms that make, install or supply windows, doors, conservatories, conservatory roofs, curtain walling or secondary glazing. contain fax numbers, e-mail addresses and extensive details of each company’s size, activities, products, materials and systems used. We only use email addresses that are given to our researchers. This means email delivery rates using our data are exceptionally high and over 80% of Windowbase records currently have an email address. The majority of records are head offices but we also include regularly-staffed satellite showrooms. These can be identified separately and are a great way of ensuring your products and literature are used to best effect. No company is added to Windowbase until one of our experienced researchers has undertaken a telephone interview and established whether a firm meets our criteria. We have a minimum ‘threshold’ of information for all new records. If firms decline to supply even one of these pieces of information, the record is rejected and returned to our files. It is then recalled at intervals until we can persuade the firm to provide the missing details, after which it can be added to Windowbase. We call every company on Windowbase on a regular basis, to ensure the information is as up to date and accurate as possible. However, what sets us apart from almost every other database company is that other than the contact details, our researchers work from blank questionnaires – even though we already have extensive information relating to their activities and products. The information collected is then contrasted with what we already hold and any significant changes are double-checked before the new results are uploaded to Windowbase. Our unique way of working ensures we genuinely research the market every time we make a call, rather than just asking firms to confirm existing information. We know from experience that companies tend to say ‘yes’ when a list of information is read out, even where things have changed, as it’s the fastest way for them to get rid of the caller! Our method ensures that Windowbase data is as accurate as possible – which means you spend more time talking to firms that can buy from you rather than firms that can’t.